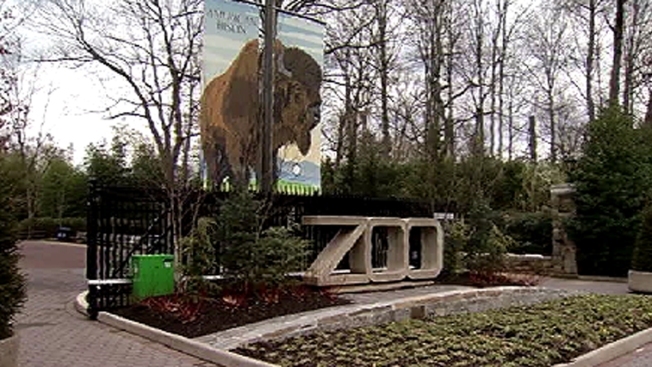 Families will gather at the National Zoo Monday for a 125-year-old tradition. The zoo will kick off its Easter Monday celebration at 10 a.m. The family-friendly event will feature animal meet-and-greets, field games and a visit from the Easter panda. Guests may encounter increased security at the event after several incidents of violence led to security changes. Safety officials may conduct random bag checks and visitor screening that may, in some cases, include metal detectors. The event began in 1891 as a celebration for African American families. The event grew over the years to include all families and visitors in the metro area.